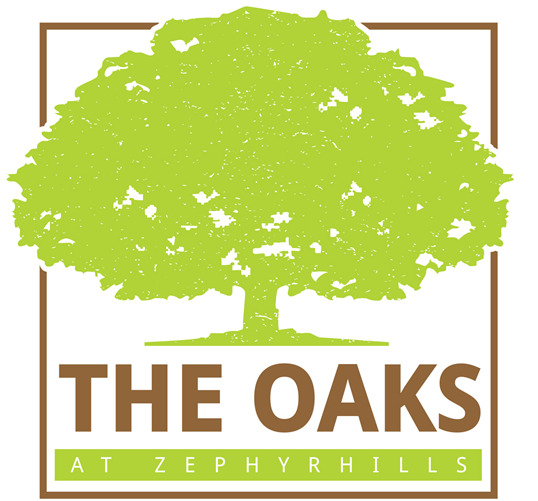 Whether you’re camping or looking for a longer-term lot, The Oaks at Zephyrhills has an affordable rental option for you! 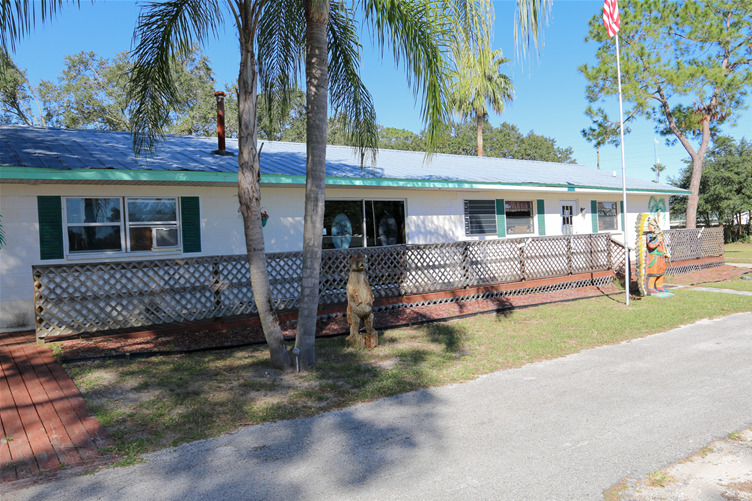 Located off of U.S. 301 in between Tampa and Orlando, this adults only park is the perfect Central Florida destination, offering country comfort with city convenience. The lots are spacious, the landcape is scenic, and the park is close to local shops, recreation, and restaurants in Zephyrhills. Bring the dog, the sweet tea, and your friends...everyone will enjoy staying at The Oaks at Zephyrhills. Enjoy good old-fashioned fun in the cozy countryside in the outskirts of Zephyrhills. We are a 55+ RV resort offering full hookup sites and vacation rentals. Featured amenities include a heated pool, shuffleboard, billiards and an on-site pond to enjoy a picturesque stroll or bird watching. There is also a great selection of planned activities! Centrally located between Tampa and Orlando, near many of Florida’s most irresistible attractions, Baker Acres offers an age-qualified, 350 full hookup RV site park with a host of available amenities and activities. From swimming in the heated pool to the impromptu jam sessions at the gazebo, there’s always something to keep you busy here! Set up your rig at this charming destination. We offer a country setting nestled in tree-covered rolling hills, but close to city amenities. Shopping and medical facilities are just minutes away. Our resort amenities include a heated pool, a spa, weekly activities, clubhouse with dance floor, library, pool tables, laundry facilities, Wi-Fi and twice-weekly trash pick up. Propane is available. Join smart year-round or seasonal residents. This vibrant, active retirement community is the place to stay in Zephyrhills. With 252 grassy, full hookup sites measuring 40’x70’ we can accommodate almost any Big Rig. Guests can enjoy our featured amenities that include a heated pool, lighted shuffleboard and tennis courts, horseshoes, bocce ball, library, tennis center and clubhouse with a separate space for cards and billiards. Enjoy this playground for active adults which provides activities and amenities that allow guests to socialize with ease. Amenities include a covered Olympic-size pool, shuffleboard, horseshoes, basketball, volleyball, bocce ball, a community fire pit, paved and covered car wash area and planned activities. Happy Days is the friendliest 55+ park with the best planned activities! Enjoy our heated pool, horseshoes, shuffleboard, fun & games, new friends & more! Minutes from I-75 and central to all Tampa & Orlando attractions! 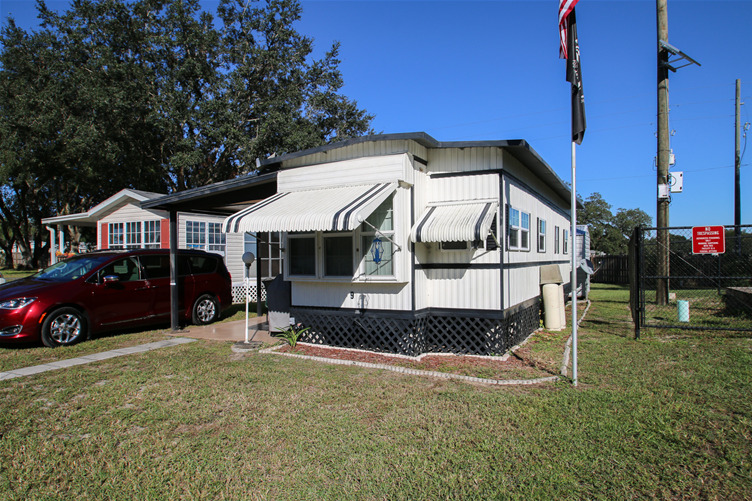 This gorgeous, gated RV resort is nestled between orange groves in Central Florida's rolling countryside and is the perfect retreat for guests 55 years and older. Citrus Hill features 180 full hookup sites with picnic tables. Some sites also include concrete patios for outdoor entertaining. Enjoy amenities such as shuffleboard and billiards, plus planned activities. Enjoy the hospitality of Southern Charm RV Resort. The picturesque grounds offer grassy, full hookup sites with concrete patios and private picnic tables. Enjoy our amenities which include a heated pool and relaxing hot tub, horseshoes, volleyball, shuffleboard, billiards and a great selection of planned activities! Enjoy a vibrant retirement community with a great location just 20 miles from all of the excitement of Tampa! 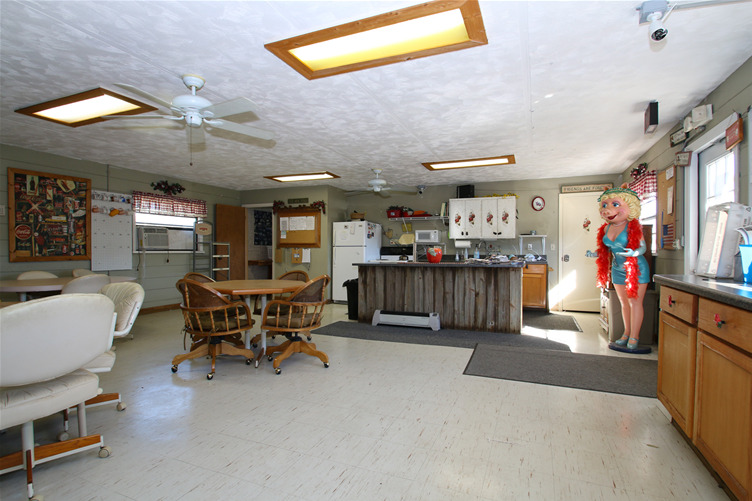 This pet-friendly RV resort offers spacious sites designed to accommodate rigs up to 40’. Featured amenities include a heated swimming pool, shuffleboard, horseshoes, billiards and a great selection of planned activities and special events! In West-Central Florida sunshine is a way of life and you are in for a new and exciting experience at Palm View Gardens. Enjoy our fishing lake and spacious recreation hall. Easy access to the world-famous resorts of Orlando, LEGOLAND®, Busch Gardens® and downtown Tampa. With a great a location near all of the irresistible attractions of Orlando and Tampa, Settler’s Rest has something for everyone! Park your rig on spacious, full hookup sites, large enough to accommodate most Big Rigs. 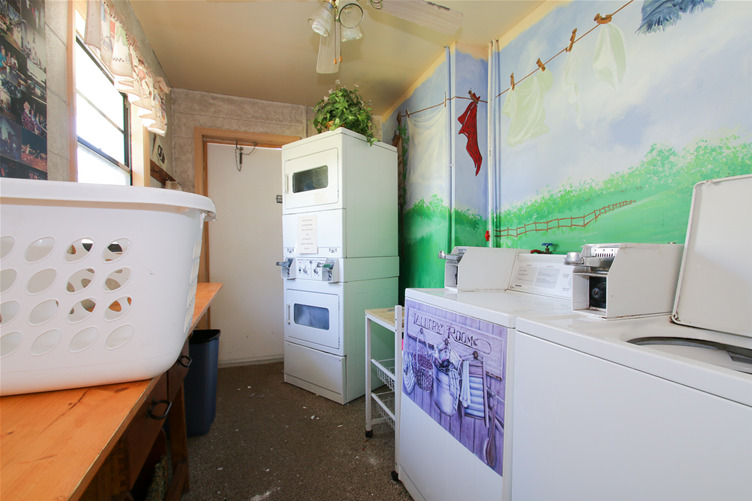 We offer two laundry facilities and two bathhouses for your comfort and convenience.